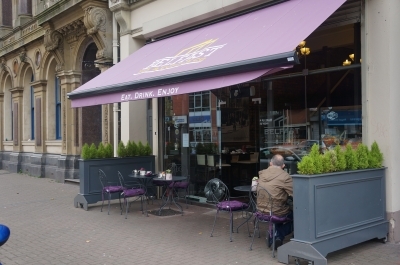 Belfast Tea & Coffee Company is an Artisan Fine Food Delicatessen based in Belfast City Centre. We are a locally based company, established in 2012 and have grown substantially since then. Have you got Google Earth on your computer? If so, then download the Google Earth Map of Belfast Tea And Coffee Company. Is this the wrong position for Belfast Tea And Coffee Company? If you think so, then modify its position.